A famous saying for advertising industry is that half of the budget is wasted but problem is we never know which half. Fraud case is definitely within the wasted half, which we can figure out using certain methods. 2017 is my third year for Casual Connect Singapore. It remains at the top level of popular gaming events in SEA market, with information, idea and inspiration being shared among industry attendees. This year I joined a panel themed “Fighting Fraud in User Acquisition” which was one ofthe hottest topics these days especially for gaming industry, as all user behaviors lead directly to company performance and strategy decisions. The panelists were all from gaming industry, including KamaGames, Takara Gaming Group, Rovio Entertainment and Murka. Fraud user is the most nonsensical case when all user info are manually made with fake device ID, which contributes nothing to UA KPI but only confusion on your daily report. Also, incent traffic is a good way for chart boost campaigns however some post-install action might also be incentivized to achieve. Both fraud user and incent volume can be distinguished through long-term quality report, which will show a significant drop on user behavior. Another case, – it’s not fraud user but also do harm to UA campaigns, is click spamming in order to hijack organic installs. In this case the cost of per acquired user might be over-estimated. How to deal with fraud cases is always a non-stop task as tricks appear one after another. 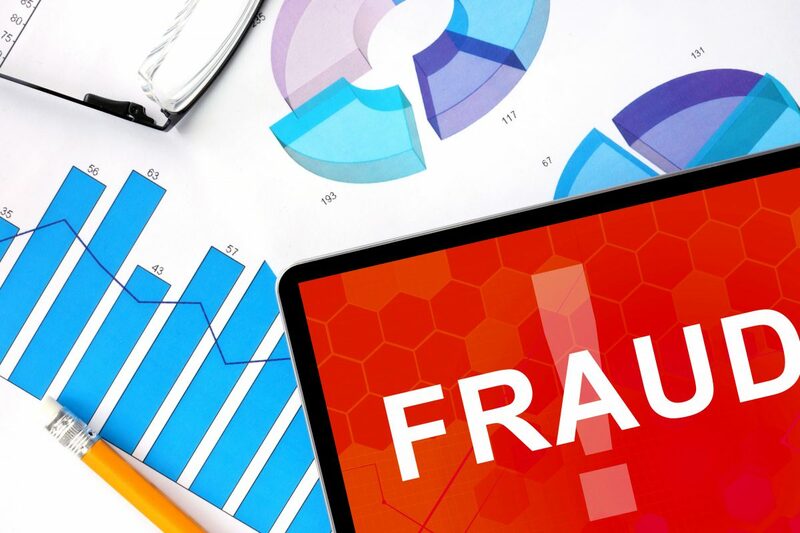 Currently Mobvista in-house fraud detecting system is using online and offline methods to fight against fraud publishers. Mobvista system will give alarm and cut inventory when suspicious features appears, like blacklisted IP, device duplication, abnormal CVR etc. Among the 5 parallel anti-fraud strategies, our in-house fraud detect rules contribute around 70% deduction of fraud cases, , and modeling contributes around 30%. Data intelligence team provides offline report frequently on weekly/bi-weekly/monthly bases, in order to analyze traffic feature periodically. This report describes relationship between clicks and installs, like installs happen within 10s after clicks, or significant spike for installs, which all show the feature of fraud. On daily base we investigate more than 200 suspicious cases by campaign and by publisher, to double check the inventory and user behavior. There is no doubt that we will not charge advertisers for fraud installs, and fraud publishers will be moved to blacklist. My answer is no. Detecting and deducting fraud is one of the steps, the most urgent step, to avoid wasting our UA budget. However the efficiency of budget spend for acquiring high-quality users should always be kept in priority. All UA managers know the best way: more volume to test with clear quality target. As we covered in the panel, fraud cases bring trouble to everyone, and there might not be an easy end for it. The fight keeps going on. Sharing of experience, methods and tools will give great help and push the industry forward with more transparency and efficiency. Irene Yang is the Director – Asia Market, Business Development of Mobvista. Heading 5 local teams (Singapore/Indonesia/India/Taiwan/Korea), Irene has focused in Asia market to explore the best way on mobile user acquisition. At Mobvista, Irene’s team work closely with companies of all catogories include utility, game, e-commerce and brands, offering mobile advertising solutions for them in type of CPM/CPC/CPI/CPA/CPE etc.